Bio: Lynnette Holsinger, SPHR, GPHR is the Director of Human Resources for Nature Coast EMS. In 2013 she served as the President of HR Tampa. An active volunteer leader, Lynnette also served as the 2013 State Conference Chair and the 2014 and 2015 State Conference Director. She joined the board of directors of the Employers Association Forum in January 2014. Bio: Heather “HD” Deyrieux, MSM, SHRM-SCP, SPHR is the Director of Talent at Dental Care Alliance in charge of budgeting, allocation, and strategy planning interfacing with senior leadership on the subject of talent acquisition, recruitment, engagement, retention and wellbeing. She previously served as the Director of Strategic Development at the International Business Innovation Association (InBIA), a non-profit, membership association that is the world's leading organization advancing business incubation and entrepreneurship. Heather also serves as a volunteer on the Executive Committee for the HR Florida State Council. She is currently serving as President-Elect and has previously served as the Conference Director, Secretary, Treasurer, Emcee and other roles for the conference. Heather earned a Bachelor of Science in General Business and a Master of Science in Management with a concentration in Human Resources at the University of Central Florida. Go Knights! Bio: Jennifer Gunter, M.S., SHRM-CP, PHR is a dynamic HR Practitioner with over 10 years of experience specializing in corporate recruiting, employee benefits and retirement administration. Jennifer is currently the Manager of Total Rewards with the National Council on Compensation Insurance (NCCI) in Boca Raton, FL. 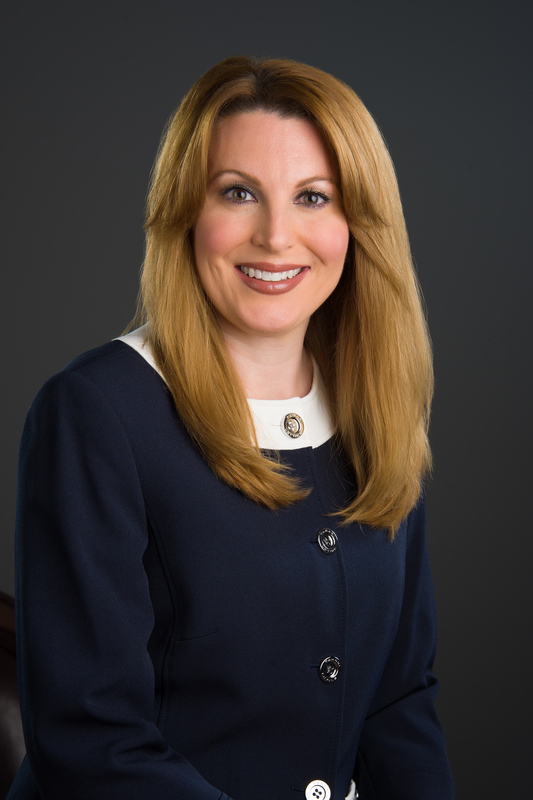 Prior to starting with NCCI in 2005, Jennifer was a member of the Human Resources Division of the Broward County Clerk of Courts. She holds a Master’s of Science Degree in Human Resources Management from Nova Southeastern University and a Bachelors of Public Administration Degree from Florida International University. She is an active member of the HR Association of Palm Beach County (HRPBC) and served as the chapter president in 2013. Jennifer was appointed to serve as the Southeast Area District Director for the HR Florida State Council in 2014/2015 and served as the 2016 HR Florida Leadership Conference Chair. Bio: Chad Sorenson, SHRM-SCP, SPHR, is the President and founder of Adaptive HR Solutions, LLC and has over 20 years of diverse business, communications and human resource experience. He works with companies across the state that range from 5 to 1,200 employees and focuses on leadership development, manager training, employee performance management and employer compliance in industries such as healthcare, manufacturing, construction trades, and professional services organizations. Prior to founding Adaptive HR Solutions in 2008, Chad has been Vice President, Director and Manager of Human Resources for several companies in the Jacksonville area. Chad has served on the board of SHRM Jacksonville since 2010, as Chapter President for 2015 and 2016, and is currently the Immediate Past President. He regularly speaks to other SHRM Chapters and business associations across the state on topics such as leadership development and employee engagement. Chad also now serves on the Executive Committee as the Treasurer for the HR Florida State Council. He has been on the HR Florida State Conference team for many years. Bio: Martha Bryson, SPHR has been an HR practitioner for close to 20 years. Her career has been in hospitality, entertainment and healthcare. As the Director of Staff Services, she is plan administer for the retirement, insurance, leave of absence/ADA and worker’s comp programs for Hope HealthCare Services. Marty, as she is known to those around her, is the HR Mentor for 25 department managers assisting them with leadership development to sustain success in their role and allow them to be a catalyst to excite staff members to do their best work. Active in her local chapter, Marty served in numerous roles including president in 2006. She was awarded the HRMA of Southwest Florida Human Resources Award of Excellence in 2003. Marty has served the HR Florida State Council as a District Director, Treasurer, Registrar and Secretary. 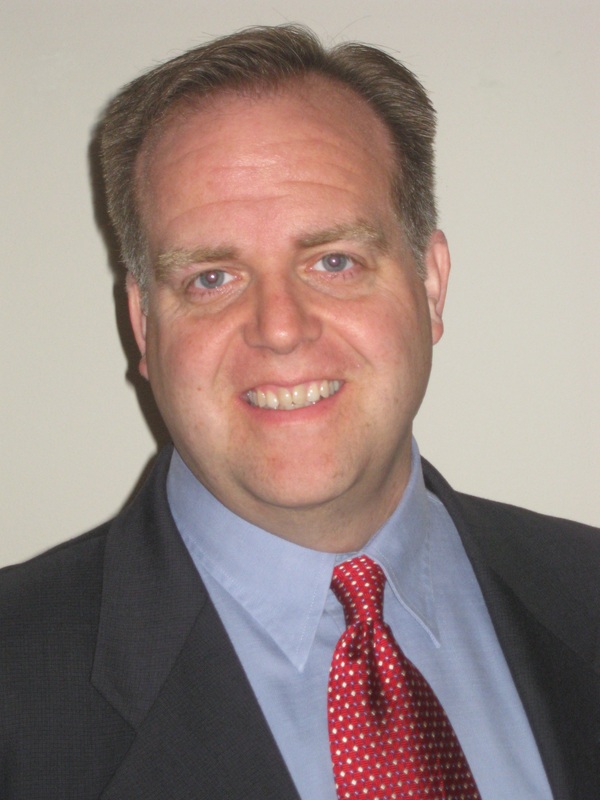 Bio: Jim has 20+ years of leadership experience as a senior executive in Human Resources and Organizational consulting. Jim has Ph.D. in industrial and organizational psychology and three master’s degrees in business, human resources and psychology. He is currently the Director at The Center for Organizational Effectiveness, a university based consulting firm that provides human capital measurement and talent management strategies. 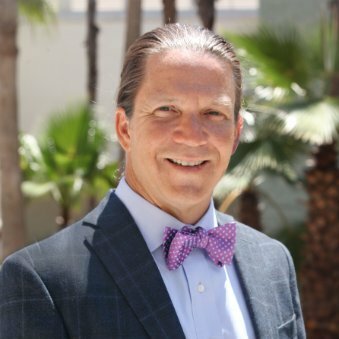 He is a certified executive coach (ACTP), published author and has been teaching at the collegiate level, including HR certification courses for over 15 years. He is a veteran speaker who combines science, practice and sometimes a little comedy in all of his speaking topics. Bio: Carol McDaniel is the Director, Talent Acquisition at John Hopkins All Children's Hospital. Carol’s background combines extensive Human Resource consulting, recruiting, marketing and advertising expertise. With her strong understanding of the many challenges in today’s competitive labor market environment she is considered a subject matter expert in the employer marketing and branding process. This expertise has proved to play a crucial role in the development of talent management and acquisition strategies for her clients. Carol is a frequent speaker at HR and SHRM events, national programs and training seminars to focus on the areas of talent acquisition and talent communications.